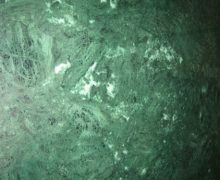 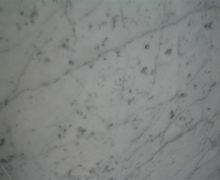 Marble and limestone are exquisite materials and they both make stunning worktops. Marble is a metamorphic rock that has been created by extreme heat and pressure.  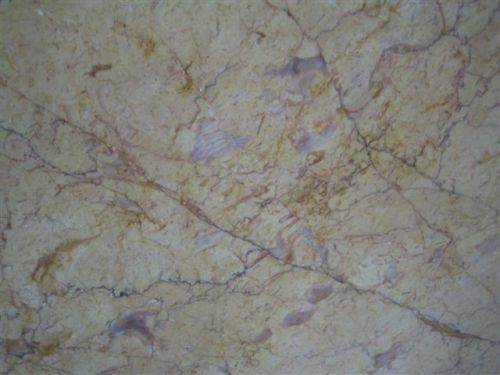 It is suitable for all kinds of projects and has been used in buildings throughout history. 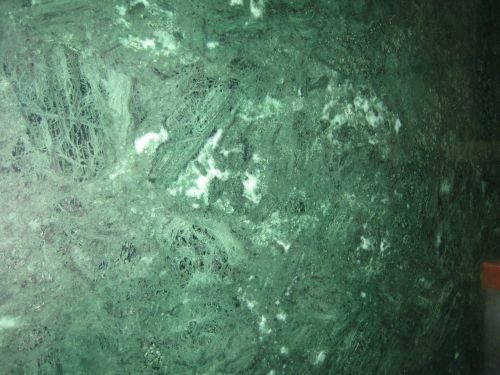 Marble comes in a vast range of colours and patterns and is usually interspersed by contrasting mineral veining. 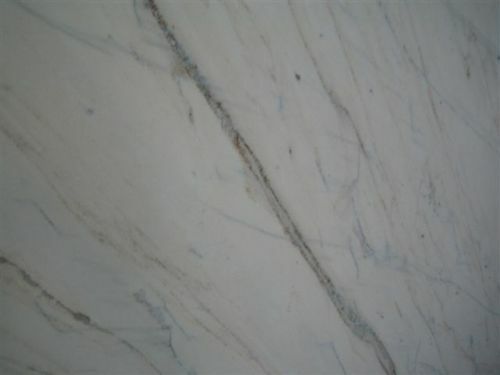 The veining is marble’s most beautiful and elegant feature. 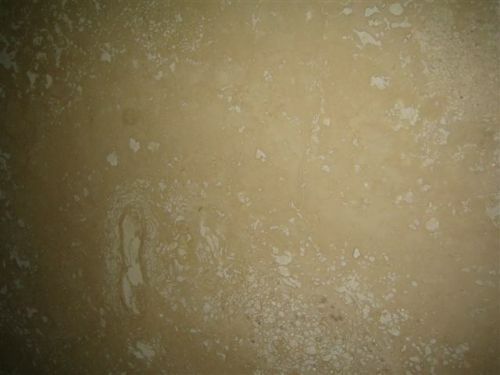 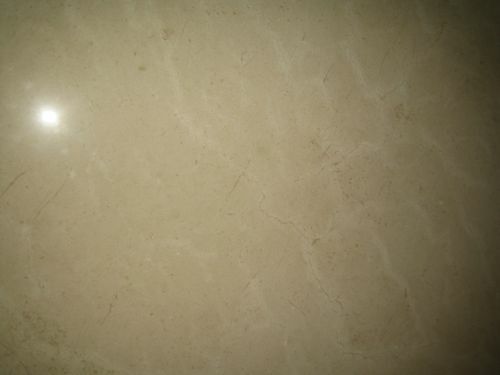 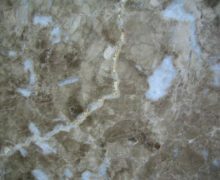 Marble is widely used in bathrooms, as flooring and for fireplace surrounds. 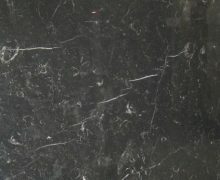 It is recognised for its beauty and hardwearing qualities. 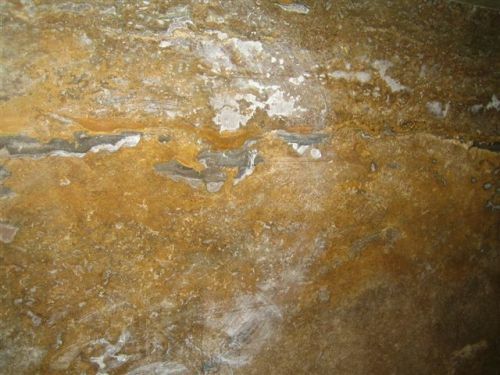 Limestone is a soft sedimentary material mainly composed of calcite, from shells, coral and other debris. 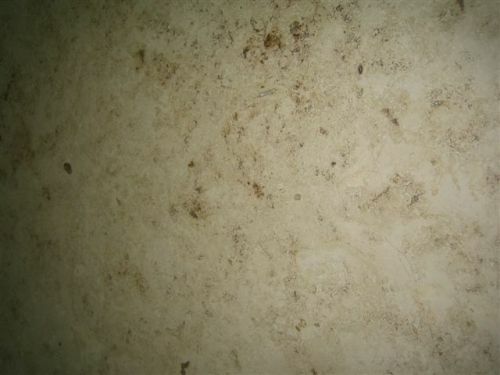 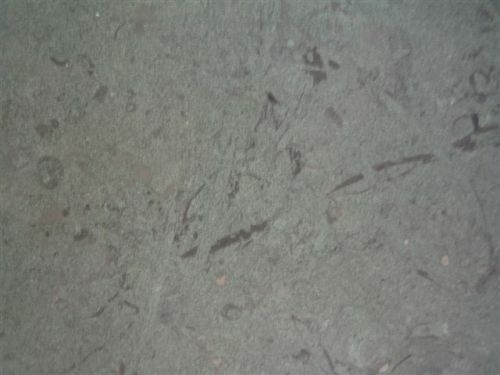 It is generally light in colour and has some shells and mineral deposits still evident within the material. 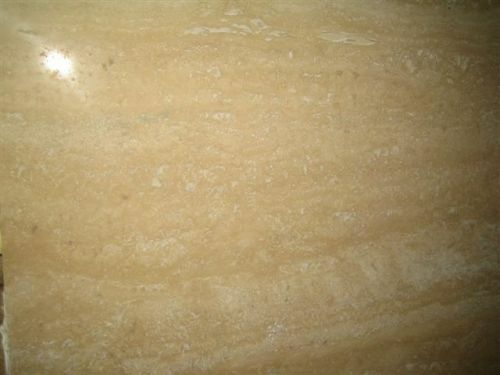 It’s a durable choice and extremely long-lasting. 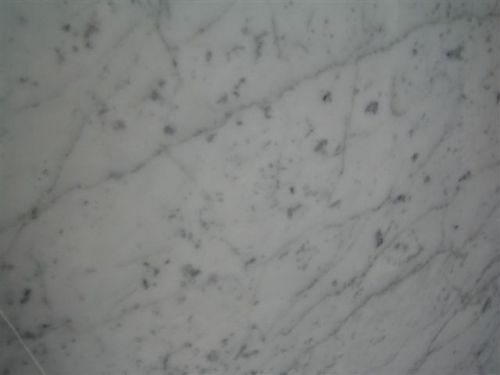 Marble creates a classic look; it is elegant and timeless in the world of kitchen design. 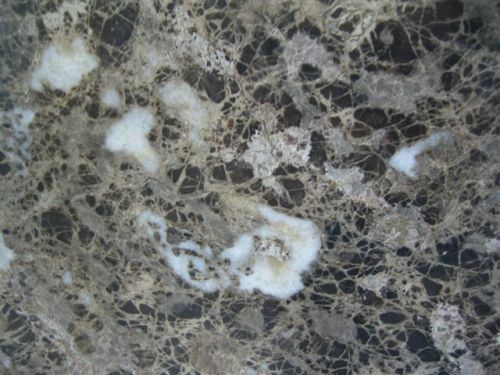 It’s the worktop of choice if you are seeking exceptional luxury and beauty in your kitchen. 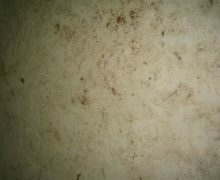 Bakers will know that surfaces remain cool, as marble doesn’t conduct heat very well. 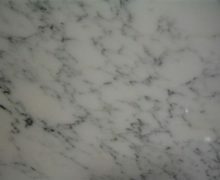 For this reason, marble worktops are great for working with pastry. 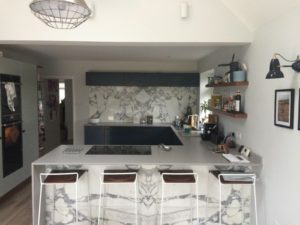 Why Choose a Limestone Worktop? 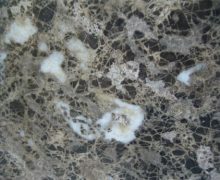 If you are looking for a sophisticated and distinctive worktop for your kitchen, limestone is a popular choice. 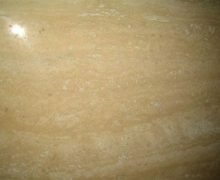 It’s easy to manipulate limestone into different shapes, so if you have interesting design ideas, limestone is a good material to work with. 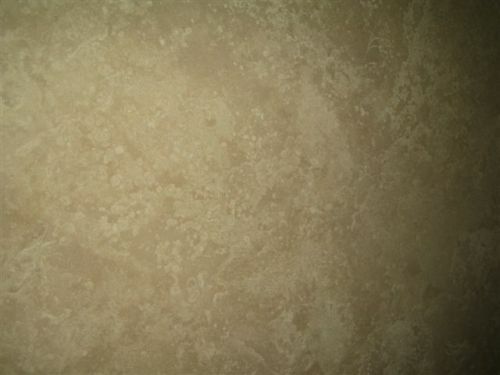 Limestone is a hardwearing, durable material and is relatively easy to cut into blocks and shapes. 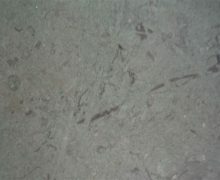 Subtle shades and occasional shell fossils make limestone an interesting choice for worktops. 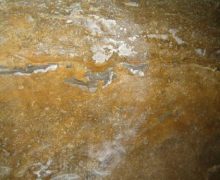 Some limestone has a lovely lustre and shine to it. 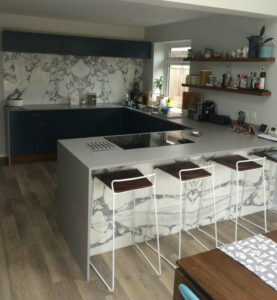 There’s no doubt, limestone worktops look great in the kitchen.  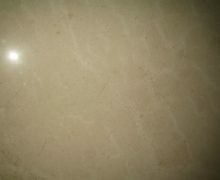 Are There Different Grades of Stone? 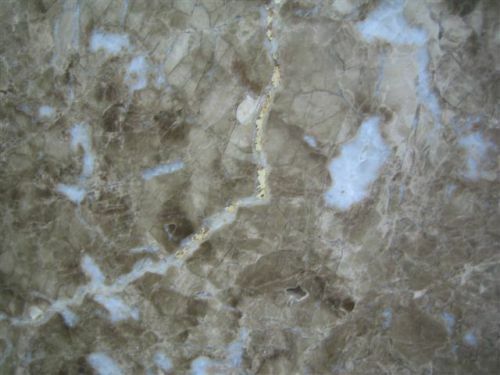 Marble is classified into four categories A, B, C and D. The four grades represent fabrication ability, which is based on the material’s level of hardness. 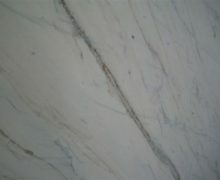 Grade A is the least flawed and has less veining. 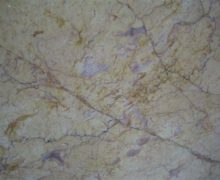 Grade D contains the most natural faults (veining). 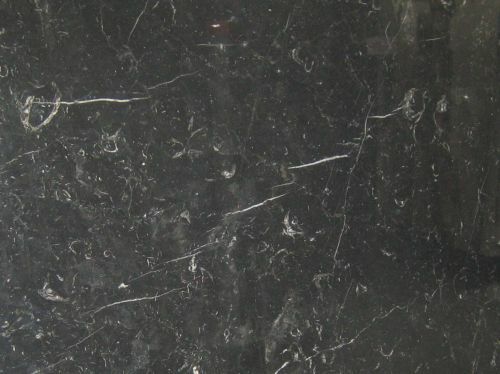 While grade D has the most flaws, it is also the most decorative and highly coloured. 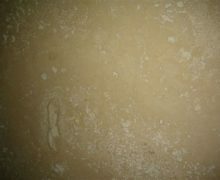 Limestone is relatively homogenous, but also varies according to its composition and levels of calcium. 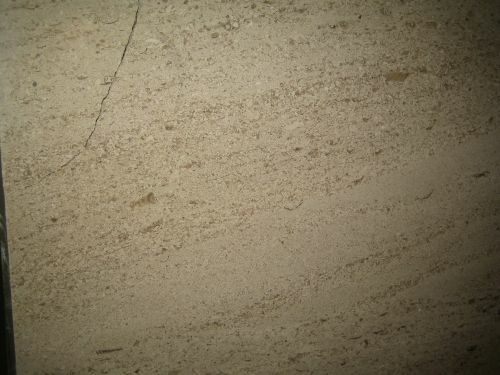 Dolomite limestone has magnesium in the mineral mix and is harder than plain limestone.   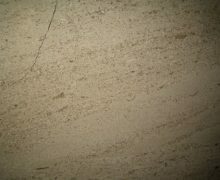 Dolomite limestone is also able to take a flame finish.